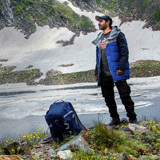 COME AND EXPERIENCE " WE THE BACK PACKERS"
Ours is an adventure company based in vicinity of the premiere hill station Gulmarg, which lies in the Pirpanjal range of western Himalayas. 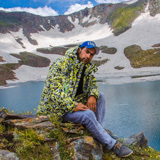 We undertake in providing the best in terms of outdoor adventures in whole of Jammu and Kashmir State with assistance from our travel experts and top notch private local guides. 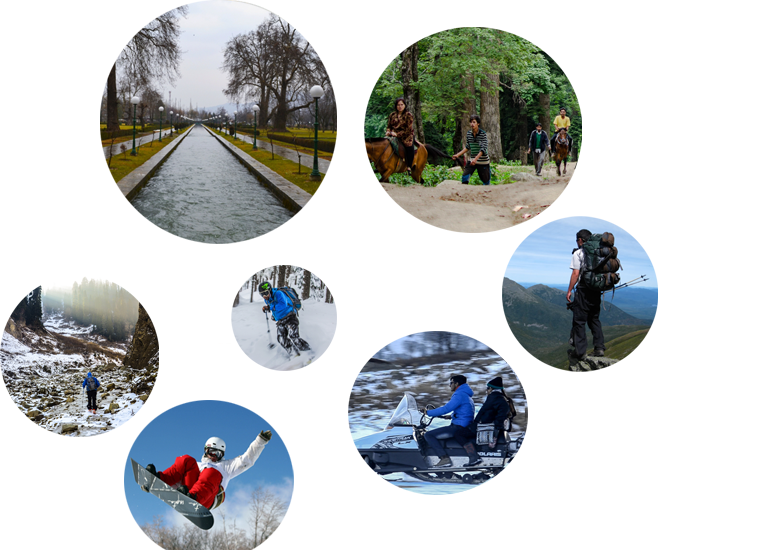 Our activities list includes snow skiing, heli-skiing, snowboarding, snow cycling, trekking, camping, nature walks, hiking, horse riding and fishing. Other options include tobogganing, snow walks, ATV car ride, motorcycle rides, hot air balloon, zorbing etc. Also Photography tours for the enthusiasts. (Just to name a few). Read More Book Your Adventure! "An outstanding guide who has been guiding our trips from the start. He is fully aware about the habitat he steps into." 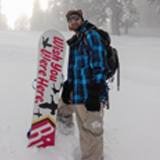 "Apt with unbeatable stamina and passion for outdoor activities Suhail is our High Altitude Alpine skiing guide." 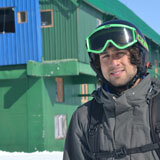 "A pro snowboarder, hiker and our guide ever mindful about the events that are about to unfold. " "The snowboarder with a sketch and canvas along his side. We call him our artistic pathfinder. " "A day long hike or the most challenging terrains equate this guy who has spent his entire career traversing"
"Our pro snowboard instructor and certified in high altitude Alpine skiing he is the winner of International ..."
"Certified in all 3 levels of snow skiing Shahid is an avid lover of outdoor adventures with a camera i..."
Design by National IT Solutions.